the canons of Ripon Cathedral. His mother is Frances Jane Lutwidge. 1844: Carroll starts school in Richmond, Yorkshire. Being only 12 years old he displays quaint precocity and is interested in biology and mathematics, especially logarithms. He also writes his early plays for marionettes. May 23, 1850: Carroll enters Christ Church in Oxford. In his second year he earns first-class honours in mathematical and second-class honours in Classical and moderations. Jan 24, 1851: He starts to his residence in Oxford, more or less his home town until he dies. Dec 18, 1854: After having places in the first class in the final mathematical school and in the third class in Uteres humaniores Carroll graduates B.A. 1855: Carroll starts working as a mathematical lecturer (until 1881). Dec. 22, 1861: Carroll is ordained deacon and starts lecturing to children – not always on Bible subjects but also narrating from his books. Children also became his chosen intimates. His shyness always prevented him from carrying friendships other than by letters. June 1865: ‚ Alice’s Adventures in Wonderland,‘ is first published. The story was written for Dean Liddell’s second daughter Alice. 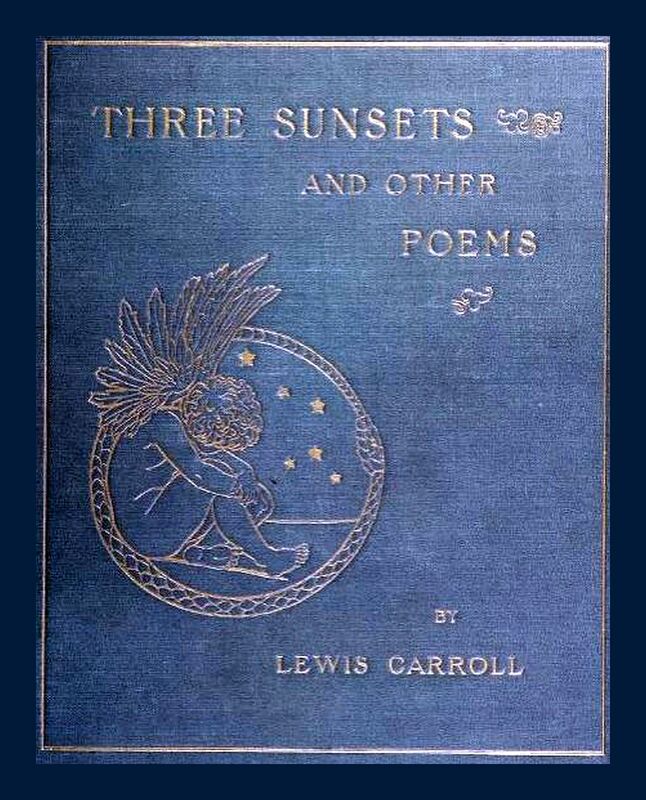 The book is removed from the shelves immediately after its release because of defectively printed illustrations by John Tenniel. It is re-published in November of the same year. 1867: Carroll accompanies Dr. Liddon on a journey to Russia. Though he almost took no more part in the daily college life, he always cared for Oxford matters and the discussions that took place in his home town. Besides his local interest he also wrote a lot of letters to London newspapers on various subjects. 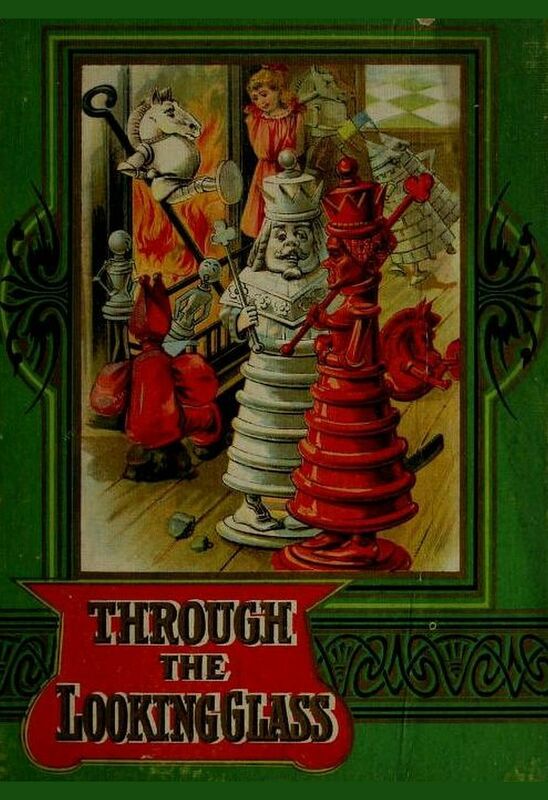 1871: The sequel to ‚Alice‘, named „Through the Looking Class‘ becomes a bestseller. 1876: ‚ The Hunting of the Snark,‘ hits the market. It is a technically brilliant but still bewildering story in verse and defying students until today. 1879: ‚Euclid and his Modern Rivals‘ is Carroll’s most valuable contribution to mathematics. Though in a dramatic form it provides valuable insights on Euclid’s geometry. Most of his other works on mathematical subjects are of no real value. 1886: Mr. Savile Clarke dramatizes the two ‚Alice‘ stories. 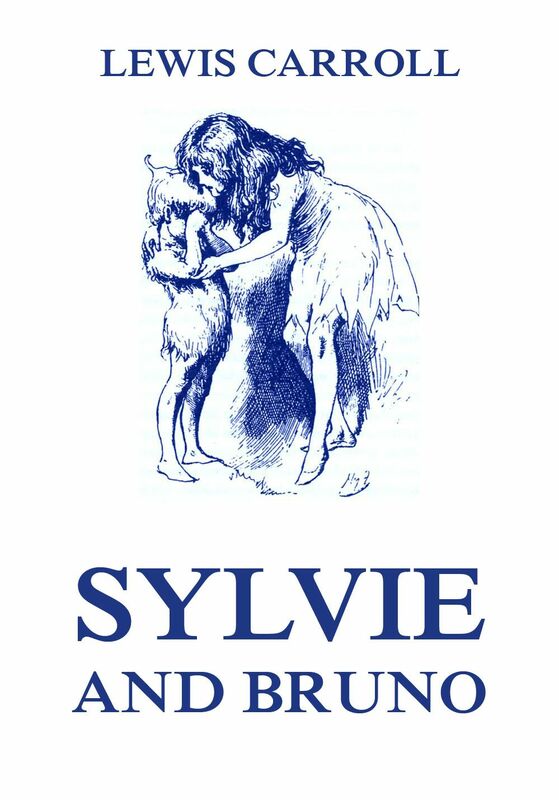 1889: ‚Sylvie and Bruno‘, a book for children, is released. 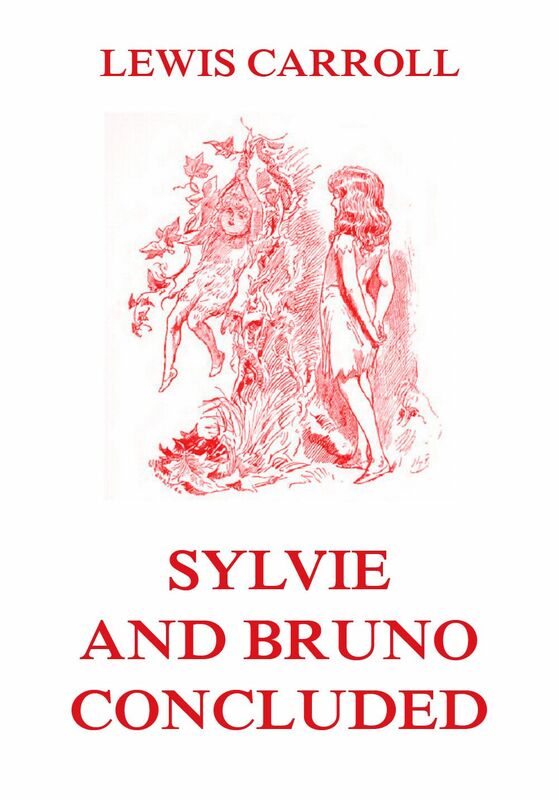 1893: The sequel to ‚Sylvie and Bruno‘, ‚Sylvie and Bruno Concluded‘ appears on the shelves. The first time the wide acceptance was not as expected. The story with its perceived mixture of drolliness for children and theological dogmas fails to find its audience. Jan 14, 1898: Carroll dies at Guildford, where his sister lives. • Syllabus of Plane Algebraical Geometry, Oxford, 1860. • Formulae of Plane Trigonometry, Oxford, 1861. • An Elementary Treatise on Determinants, London, 1867. • Phantasmagoria and other Poems, London, 1876. • Euclid, Books I and II, London, 1882. • Rhyme? or Reason?, London, 1883. • The Principles of Parliamentary Representation, London, 1884. • A Tangled Tale, London, 1885. • The Game of Logic, London, 1887. • Curiosa Mathematica, 3 parts, London, 1888-93. • The Nursery Alice, London, 1890. • Symbolic Logic, London, 1896. 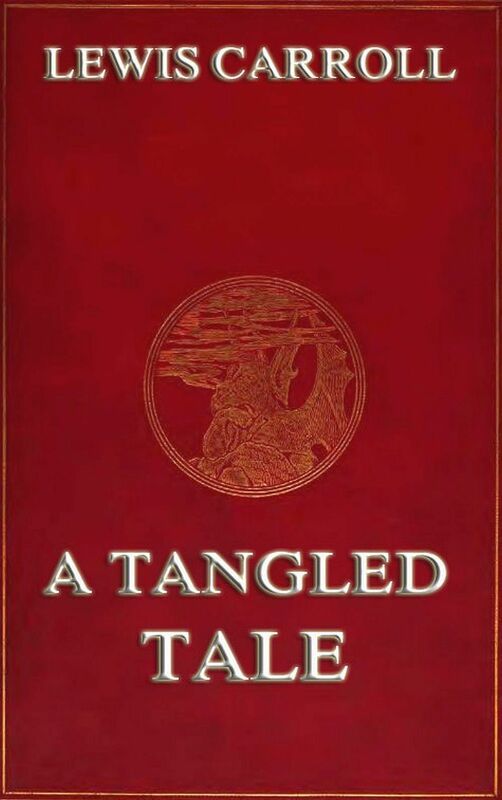 ‘A Tangled Tale’ is a collection of ten brief humorous stories. These were published originally between April 1880 and March 1885 in The Monthly Packet magazine. The stories are called ‘knots’ and present mathematical problems. The mathematical interpretations of the Knots are not always straightforward, yet they are logical and make perfect sense. The Hunting of the Snark (An Agony in 8 Fits) is usually thought of as a nonsense poem written by Lewis Carroll in 1874, when he was already 42 years old and after the death of his godson had shattered his religious beliefs thoroughly. It actually is a fantastical epic tale recounting the adventures of a bizarre troupe of nine tradesmen and a beaver on their search for the Snark, a mysterious creature living in the seas. „Through the Looking-Glass“, and What Alice Found There is the sequel to Alice’s Adventures in Wonderland. The themes and settings of Through the Looking-Glass make it a kind of mirror image of Wonderland: the first book begins outdoors, in the warm month of May, the second opens indoors on a snowy, wintry night exactly six months later, on 4 November. In it, there are many mirror themes, including opposites, time running backwards, and so on. This is the sequel to the book „Sylvia and Bruno“, a sentimental novel about two fairy children, first published in 1889, and forms the last novel Lewis Carroll published during his lifetime. This volume is beautifully illustrated by Harry Furniss. Available at amazon.com and other amazon venues. Some of the book’s adventures may have been based on or influenced by people, situations, and buildings in Oxford and at Christ Church. For example, the „Rabbit Hole“ might have been inspired by the actual stairs in the back of the main hall in Christ Church. A carving of a griffon and rabbit may have provided inspiration for the tale, as seen in Ripon Cathedral, where Carroll’s father was a canon. Two short pieces, „Fairy Sylvie“ and „Bruno’s Revenge“, originally appeared in Aunt Judy’s Magazine in 1867. Some years later, in 1873 or 1874, Carroll had the idea to use these as the core for a longer story. Much of the rest of the novel he compiled from notes of ideas and dialogue which he had collected over the years (and which he called „litterature“ in the introduction to the first volume). Sylvia and Bruno, first published in 1889, forms the last novel Lewis Carroll published during his lifetime. 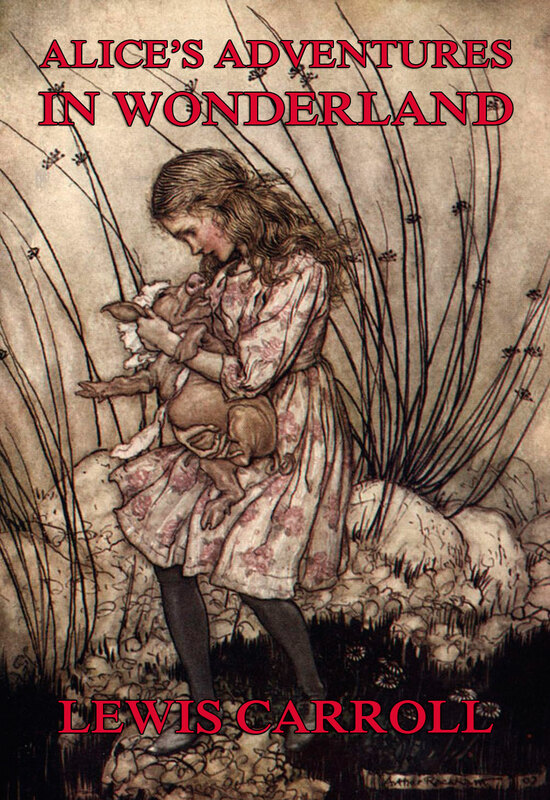 The volume was illustrated by Harry Furniss. The novel has two main plots; one set in the real world at the time the book was published (the Victorian era), the other in the fantasy world of Fairyland. .